The two men were taken to South Tipperary Hospital. 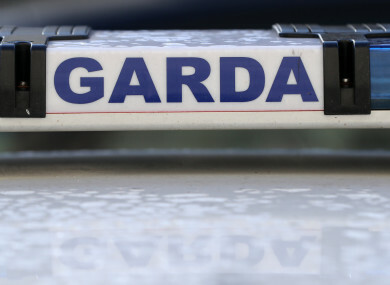 GARDAÍ IN TIPPERARY are appealing to the public for information in relation to an assault in Cashel last night, in which two men received head injuries. At approximately 11pm, two men aged in their 20s and 30s received head injuries during the assault in a pub in the New Inn area of Cashel. Gardaí are now looking to speak with anyone who was present in New Inn village or passed through the village between 9pm and 11.30pm on last night. Anyone who has information or who can assist are asked to contact the incident room at Cahir Garda Station on 052 7445630. Email “Gardaí appeal for information on Tipperary pub assault that left two men with head injuries”. Feedback on “Gardaí appeal for information on Tipperary pub assault that left two men with head injuries”.